Join Support system for long term weight loss success Bariatric surgery does not only require a person to undergo a major surgery, but it also involves the person’s mental determination for a lifestyle change. “Bariatric surgery is an emotional roller coaster. Developing a support network is key, ” says Michelle Lewis, LCSW, of Salt Lake Weight Counseling. Post surgery, develop a strong support group system, be it at home with family, or at workplace with colleagues, or at a support group with people who have undergone a similar procedure. Support groups helps you discuss your concerns freely, and find solutions from people who have been through a similar situation, and how they combat it. These groups also provide you with methods to manage plateaus & emotional eating. It will give you fresh ideas to manage your weight, and more determination to follow the set instructions given by your Surgeon. 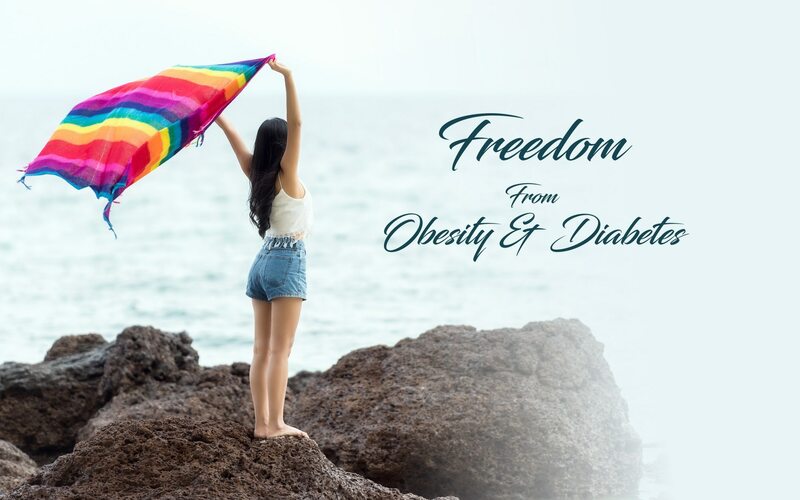 New research indicates that people suffering from insulin shots (patients with Type 2 Diabetes) can benefit long term by undergoing Bariatric Surgery. In the Obesity Week 2017 held this month in Washington DC, Shanu N Kothari, MD, director of the minimally invasive Bariatric Surgery program at Gundersen Health System, La Crosse, Wisconsin said " We know the chances of remission are much higher when we intervene with either procedure sooner as opposed to later…preferably for patients with type 2 Diabetes before they get to the point where they're on insulin, because as the diabetes duration and severity increases over years, the pancreatic reserve goes down." So, If a person who has been diagnosed by Type 2 diabetes, and still on medication and not yet on Insulin shots, has better chances of having a successful remission of Diabetes in the long term through Bariatric Surgery.